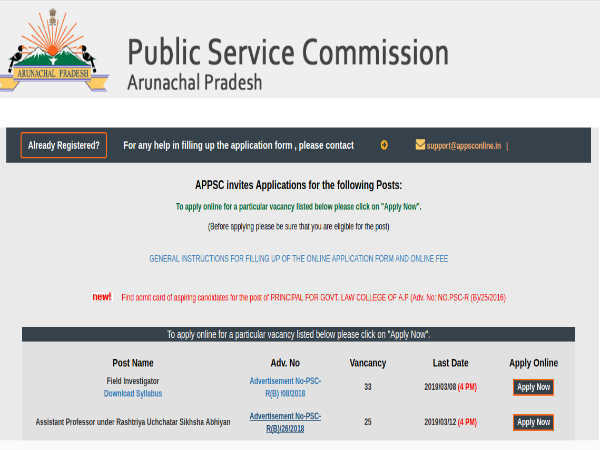 The Arunachal Pradesh Public Service Commission (APPSC) has released a notification inviting online applications from eligible and qualified candidates for filling 33 vacancies to the post of Field Investigators (Group B) under the Department of Economics and Statistics in the Govt. of Arunachal Pradesh. The application process towards the same will start from 05 February 2019 and close on 08 March 2019 by 4 pm. 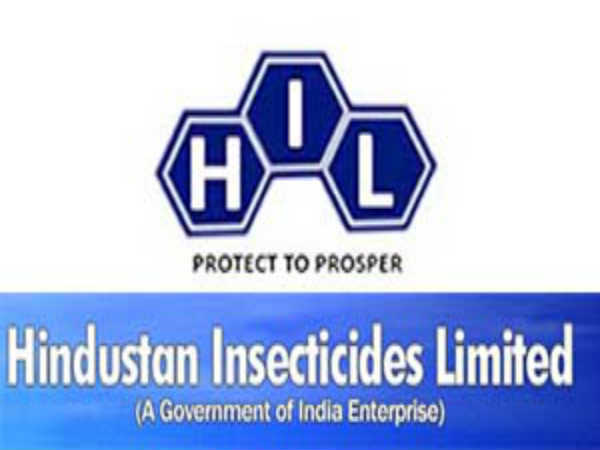 Candidates interested in applying for the post of Field Investigators (Group B) through APPSC Recruitment For Field Investigator must have attained 18 years of age, and not exceeded 32 years of age as on 08 March 2019, with a relaxation in the upper age limit for the reserved categories as per the guidelines of the Arunachal Govt. 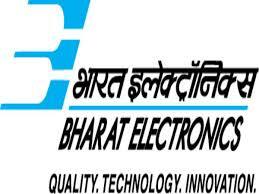 All candidates, other than APST (Scheduled Tribes) must pay a prescribed amount of Rs 150/- towards processing of application through online (Internet Banking/Debit/Credit payment gateways) mode only. The APST candidates, however, must pay only Rs. 100/- as application fee. Desirous candidates applying for the post of Field Investigators (Group B) through APPSC Recruitment For Field Investigator must be a Graduate in Arts/Commerce/ Science, and must have studied Mathematics/Statistics/Economics/Commerce one of the subjects from a recognised Board/University as detailed in the notification given at the end of the article. The selection of candidates as Field Investigators (Group B) through APPSC Recruitment For Field Investigator will be done based on a written examination in the subjects comprising General English, General Knowledge, any one Optional subject (Statistics/Mathematics/Commerce/Economics) and Viva-voce (Interview) for 340 marks to be held at ltanagar by the Arunachal State Service Commission. 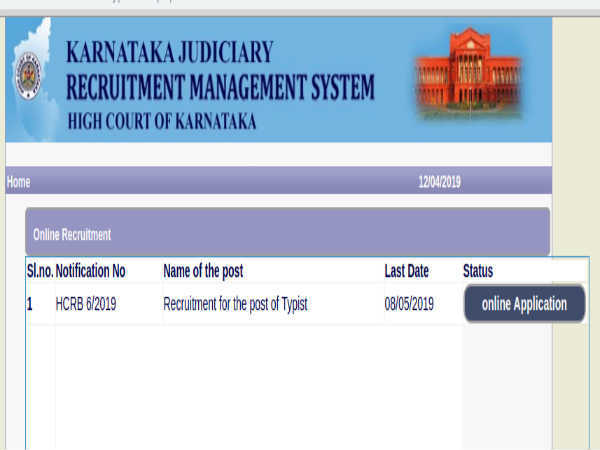 Candidates applying for the post of Field Investigators (Group B) through APPSC Recruitment For Field Investigator must submit all their applications through the online mode only on or before 08 March 2019 by 4 pm.